Go to Format at the top of the page. 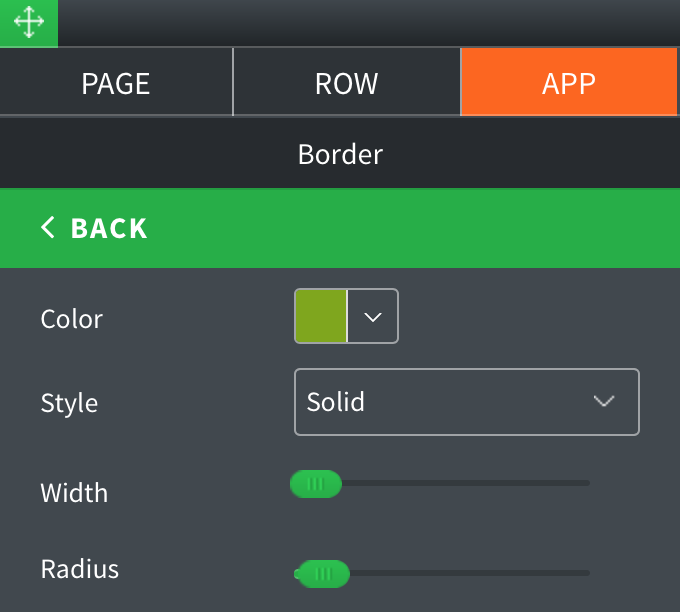 Drag Info List widget to an area of the page where you'd like to add it to. Show as Tooltip: Show the title as tooltip (text that appears when your mouse hovers over the info list). 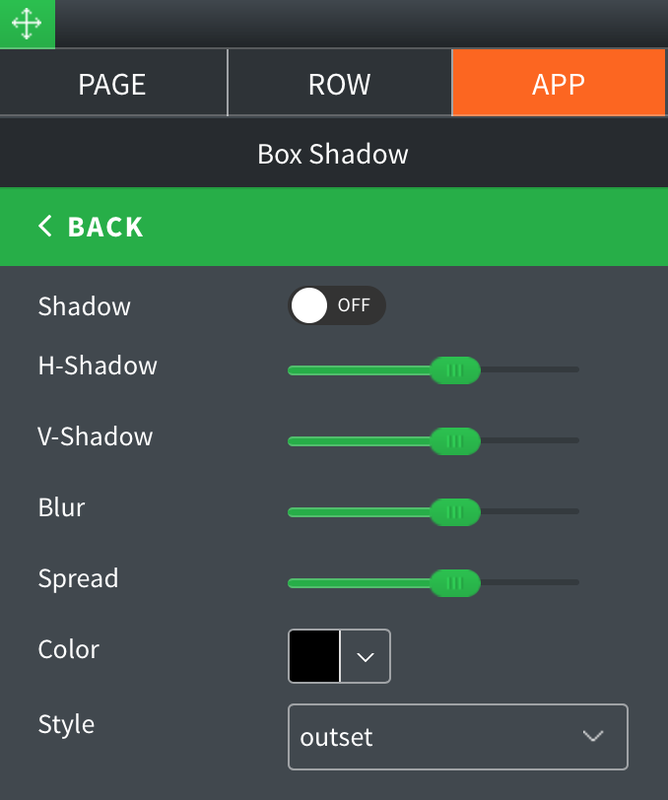 Shadow: Toggle ON to create a shadow for the info list. Double-click on the info list area. Edit content or use the formatting toolbar to customize it. Bold: Make the text bold. Italic: Make the text Italic. Align text left: Align the text left. Center text: Center the text. Align text right: Align the text right. Insert unordered list: Turn selected paragraphs into a bulleted list. Insert ordered list: Turn selected paragraphs into a numbered list. Indent: Enable this option to indent the selected text. Insert hyperlink: Use to make selected text hyperlinked. 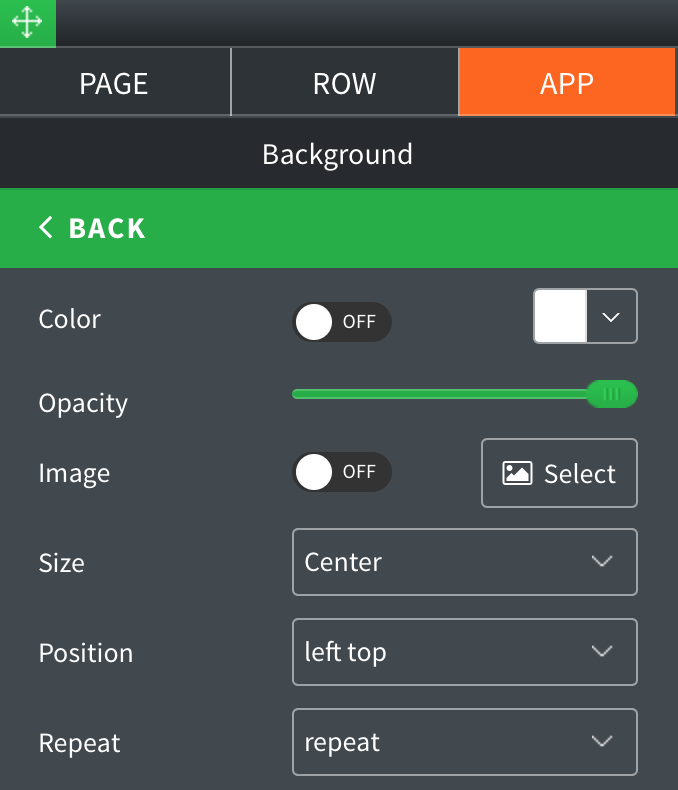 Create table: Click on the icon to create table. View HTML: Click on this icon to view the HTML code for the text box. 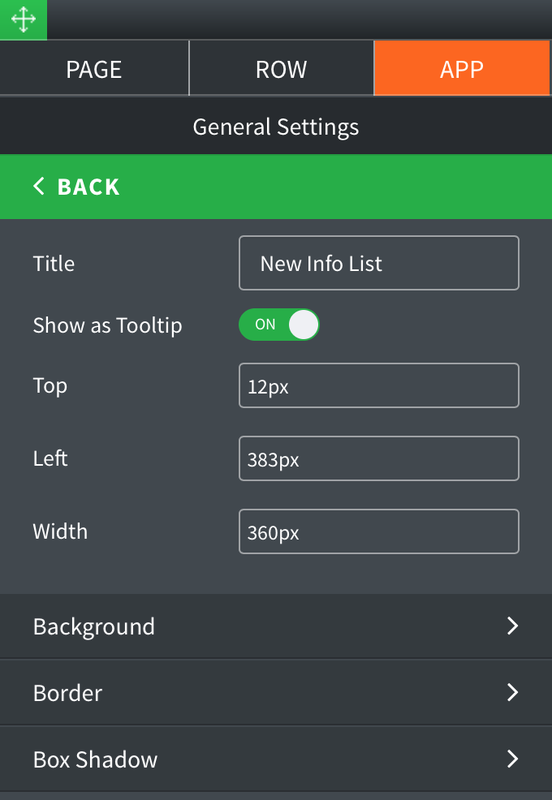 Add Tooltip: This option allows you to add tooltip to the selected text. Remove Tooltip: This option allows you to remove tooltip from the selected text. Font size: Change size of the font. Font Color: Change color of the text. Font Background: Add / change background color for the text.